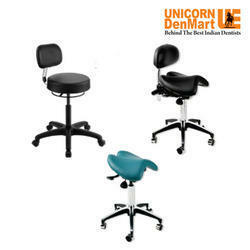 We are one of the well-distinguished companies in the market that is into providing Dental Stool. - Five Castors allow smooth movements. 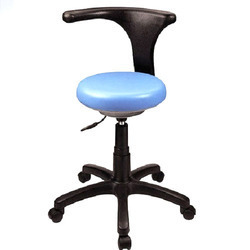 To meet the various requirements of the customers, we are involved in offering a wide assortment of Dental Stool.